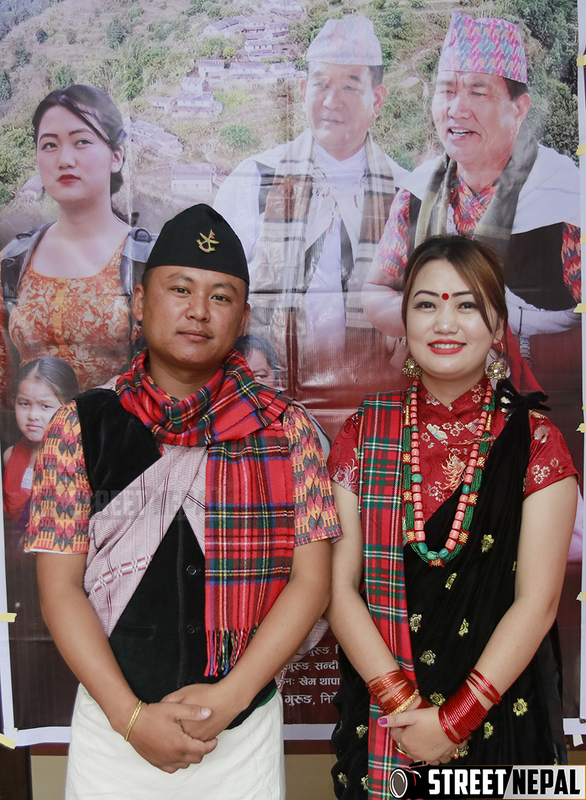 Gurung Film ‘Rije Nasa’s VIP show accomplished with great ambiance on 1st Asar. Film Rije Nasa was screened in Kathmandu for the first time and at first VIP show film was houseful. According to the audience they liked subject of the film which is based on today’s reality of our society. 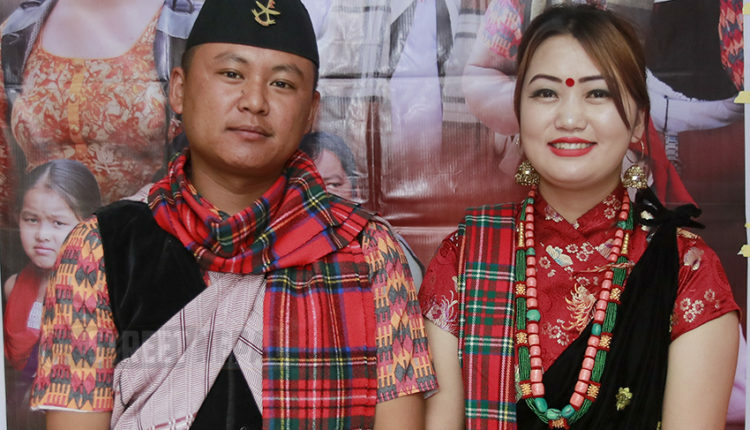 Pritam Gurung directorial film is produced by Mr. Shamsher Tamu. Producer Tamu said that he invested in film with hope to rehabilitate villagers and to promote his birth place Rije Nasa (Ranjit Gau). Audiences praised his attempt.